There’s something wonderfully different about a New Shoots centre. You feel it the moment you walk in the door. It’s the warm welcome, the nature-rich surroundings, the peaceful space, and the big smiles. 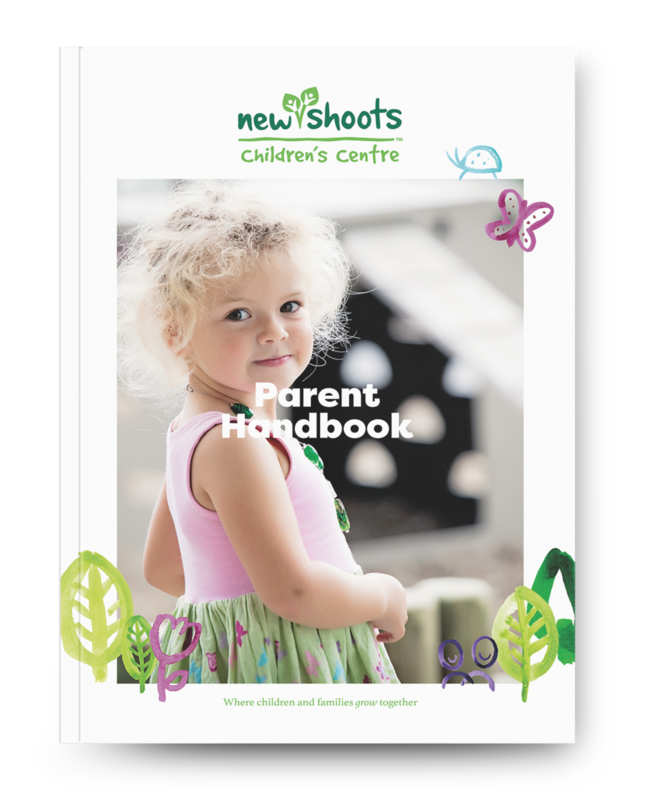 At New Shoots, your child plays, grows and learns in a beautiful, sustainable, natural environment. They’re supported by highly-trained, caring early childhood teachers to enjoy surroundings, resources and equipment that are carefully chosen and mindfully presented. Not only that, your child’s food is lovingly handmade in our centre kitchen and jam-packed with nutritious, seasonal ingredients to help their bodies and minds thrive.